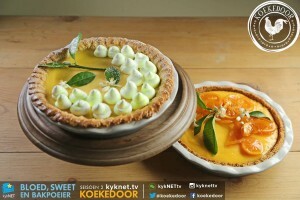 Koekedoor Season 2 episode 5: Market Day – preparing home-made pies, tarts, and gourmet doughnuts! V&A Market on the Wharf opens at the V&A Waterfront! The long awaited V&A Market on the Wharf has opened in the historic building near the V&A Hotel in the V&A Waterfront, which once housed Planet Hollywood, David Kramer’s Theatre, and Musica, with more than fifty vendors displaying their food and beverage offerings. 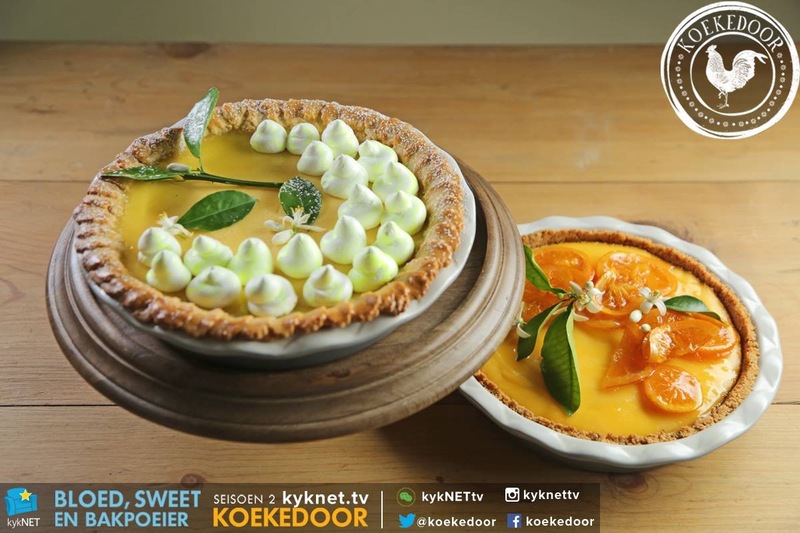 It is Cape Town’s first permanent market, operating from Wednesdays to Sundays, from 9h30 – 19h30. Owned by Greg Anderson, or ‘Bubbles’ as Vaughn Johnson informed me, who took over the management of the Market when the previous operators pulled out, the Market offers a kosher deli, fresh seafood, meat, fruit and vegetables, baked ware and delicacies. Greg impressed with his passion, and kindly offered me a V&A Market on the Wharf branded shopping bag, to ‘hide’ my Woolworths bag! Greg is proud of the large number of new business owners that have joined as vendors, very few having been seen at any other markets in Cape Town. V&A Waterfront tenants Vaughn Johnson and Ian Halfon had come to have a look, and we had coffee and tea together.